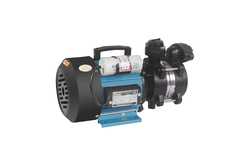 Prominent & Leading Manufacturer from Rajkot, we offer domestic self priming water pump, high flow self priming pump, self priming v type pump, induction motor body, water lifting pump and self priming centrifugal pump. 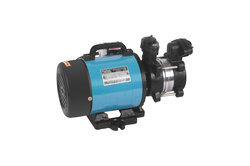 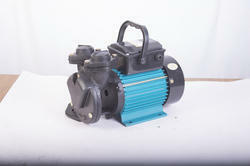 We are considered in the market to be one of the leading manufacturers and suppliers of this impeccable Domestic Self Priming Water Pump. 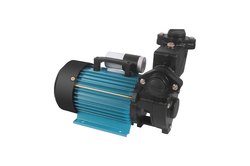 We are considered in the market to be one of the leading manufacturers and suppliers of this commendable range of Self Priming V TYPE Pump.